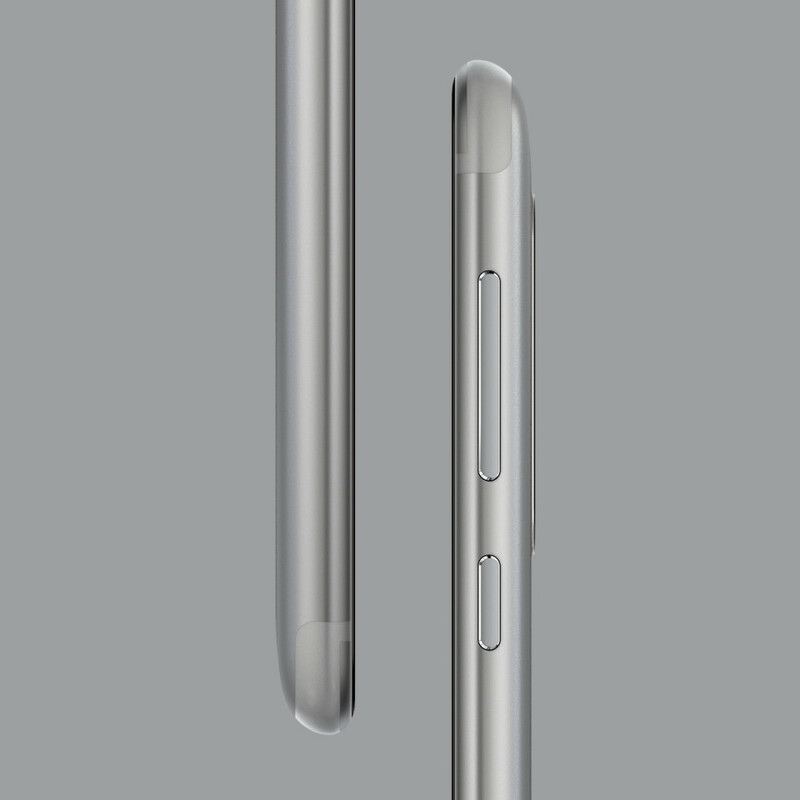 4.6mm thin at the edge and just 7.3mm slim on average, Nokia 8’s seamless unibody is precision milled from a single block of 6000 series aluminium and its pure design has been refined through a 40-stage process of machining, anodizing and polishing. Select models feature a high-gloss mirror finish that has taken over 20 hours to complete to achieve a flawless look. The phone features Qualcomm’s powerful Snapdragon 835 Mobile Platform and paired with the pure, secure and up to date Android experience ensures outstanding performance. There are two sides to every story and the Dual-Sight feature of Nokia 8 is designed to help you create and share the full picture. 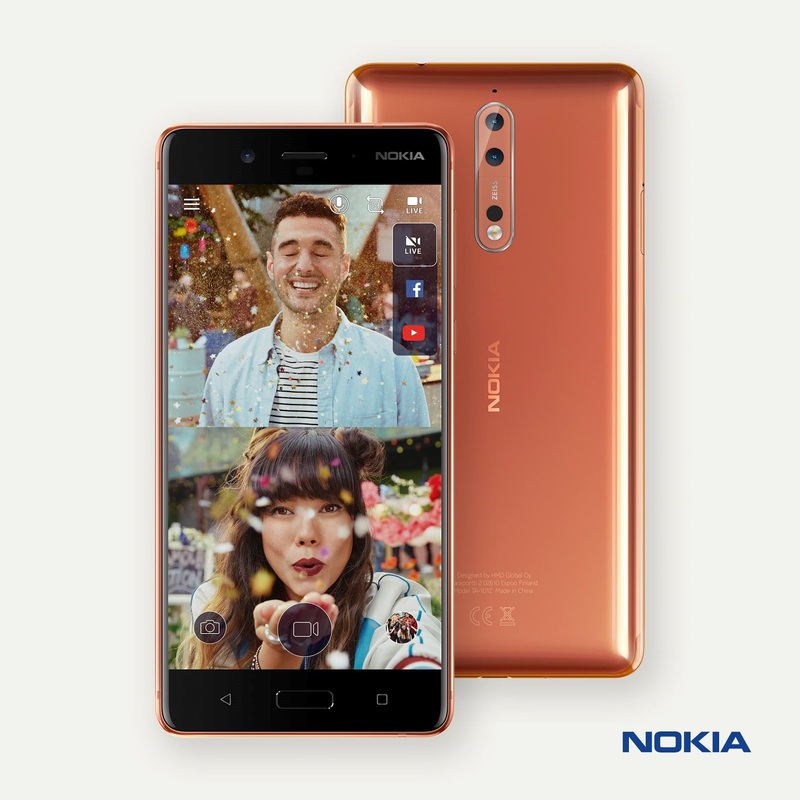 The front and rear-facing cameras on the Nokia 8 have been co-developed with ZEISS optics for an optimum all round experience. Content creators can natively broadcast their unique #Bothie stories to social media through the Dual-Sight functionality located within the camera app. Fans can also enjoy unlimited photo and video uploads to Google Photos. Powered by the Qualcomm Snapdragon 835 Mobile Platform, Nokia 8 doesn’t compromise on performance. Nokia 8 is Qualcomm Quick Charge 3.0 compatible, meaning when your battery is running low you can get back to recording your important moments sooner. Nokia smartphones always offer a pure Android experience, with no unnecessary apps slowing down the performance of your device. 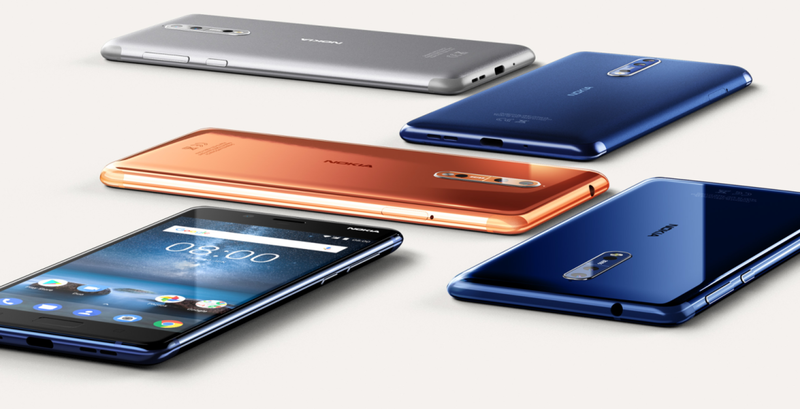 And with Nokia 8, pure Android combined with our innovative engineering processes unleashes the full potential of the Snapdragon 835 Mobile Platform. With monthly security updates, the Nokia 8 is safe and up-to-date. 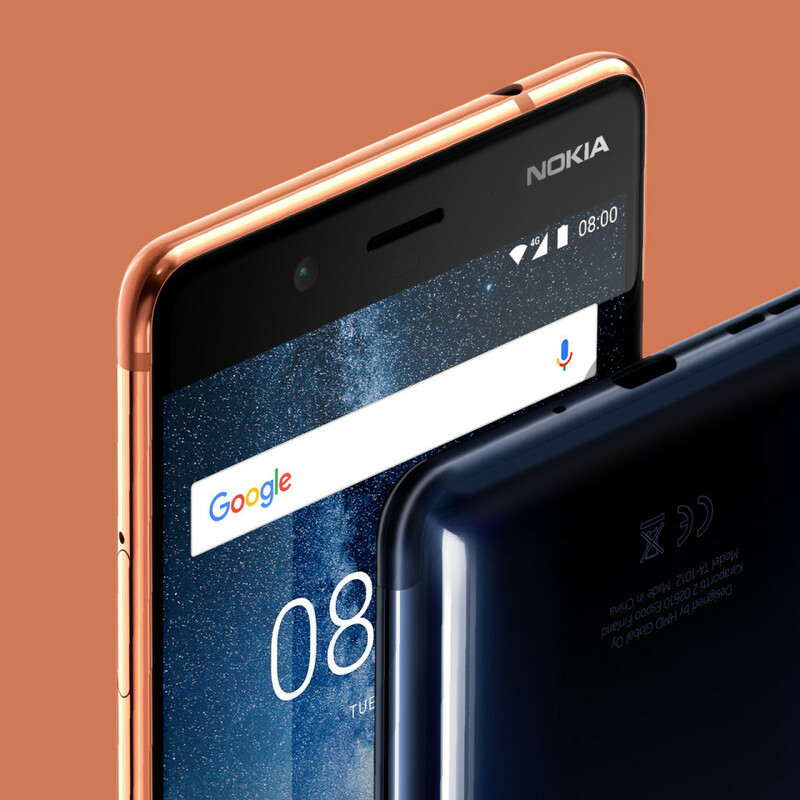 Your device is secured with biometric fingerprint authentication, delivering enhanced security and making Nokia 8 a versatile companion whatever your needs.